Shiretoko Grand Hotel "Kita Kobushi" is a large scale Japanese-style hot-springs resort at Shiretoko Utoro Onsen. 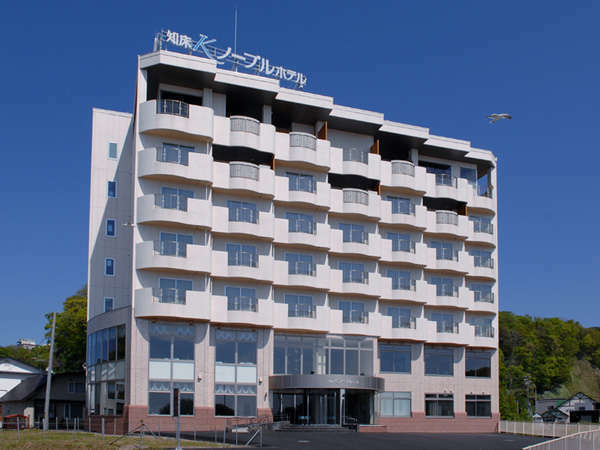 The hotel is facing the harbor with splendid views of the Sea of Okhotsk. The open-air bath provides the beautiful scene of sunset. 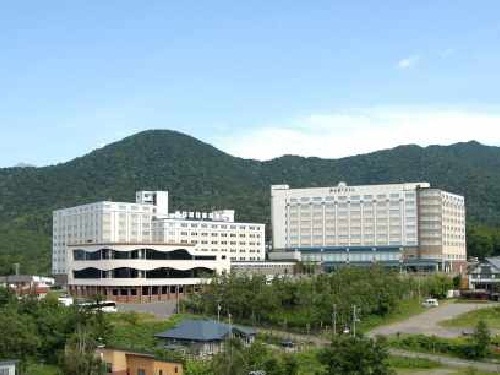 Shiretoko Daiichi Hotel is located at the height of Utro Onsen and the view from the hotel is the best in Utro. All rooms are faced to ocean and sunset view from the room and the lobby is tremendously beautiful. Shiretoko Prince Hotel Kazanamiki is located in the highlands of Utoro Onsen which is the center base of Shiretoko National Park. The room has a view of the Sea of Okhotsk and the Shiretoko Mountain Range. In 2000, the hotel had refurbished. 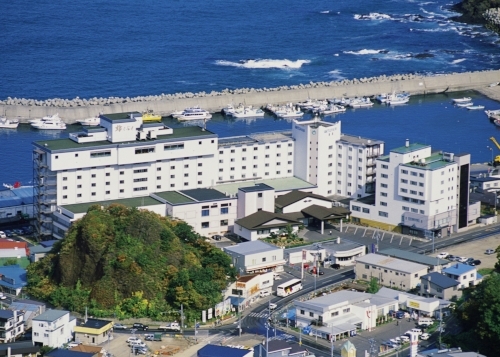 Resort hotel stands by the seaside of Utoro, the base of Shiretoko as the World Natural Heritage site. From the panoramic large communal bath on the 7th floor, you can enjoy looking at breathtaking vista of the sea of Okhotsk spreading in front of you. 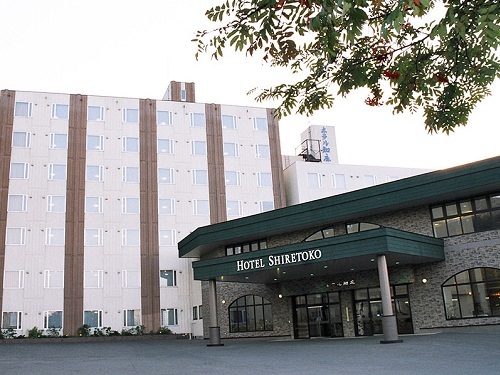 Hotel Shiretoko is located overlooking the magnificent view of the Sea of Okhotsk and its sunset. The location is also well known for watching the drift ice in the Sea of Okhotsk in winter. This hotel has wonderful hot-springs bath and open-air bath.